Durham Community Foundation offers a broad grantmaking program to create a healthy and vibrant place for all to live. To date, Durham Community Foundation has granted over $1.8 Million to more than 100 charities across Durham Region. Funding is made possible by the permanent endowment funds established by many families throughout our region who love their community. The grant applications are reviewed by an independent committee of professionals who live and work in the Region of Durham. Applications are available each year on June 1 and the submission deadline is July 31. Funding is made possible by the Town of Ajax. DCF is grateful for the Town of Ajax Council’s support in making the granstream available to registered charities that provide programs and services to residents in Ajax. The grant applications are reviewed by an independent committee of professionals who live and work in the Region of Durham, and includes residents who live in the Town of Ajax. The Evelyn Burden Music Bursary is awarded to elementary students in grades 3 through 7 at the time of application, and currently residing in Durham Region. The bursary is for the purpose of providing private piano lessons for students who demonstrate musical interest. Financial need will be a consideration. 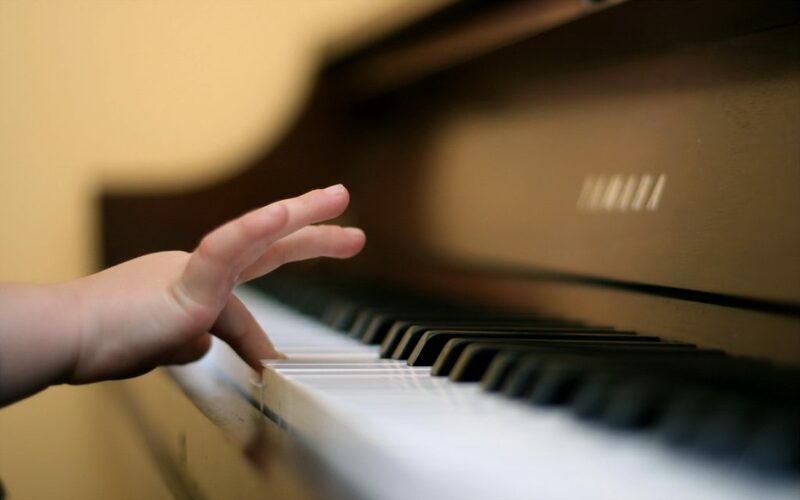 The bursary for piano lessons is awarded annually to applicants for a one-year period. Previous years’ recipients must re-apply annually for consideration of renewal. Students seeking the Evelyn Burden Music Bursary must apply by completing the application below and emailing it by March 31, 2019 to info@durhamcommunityfoundation.ca to be considered. 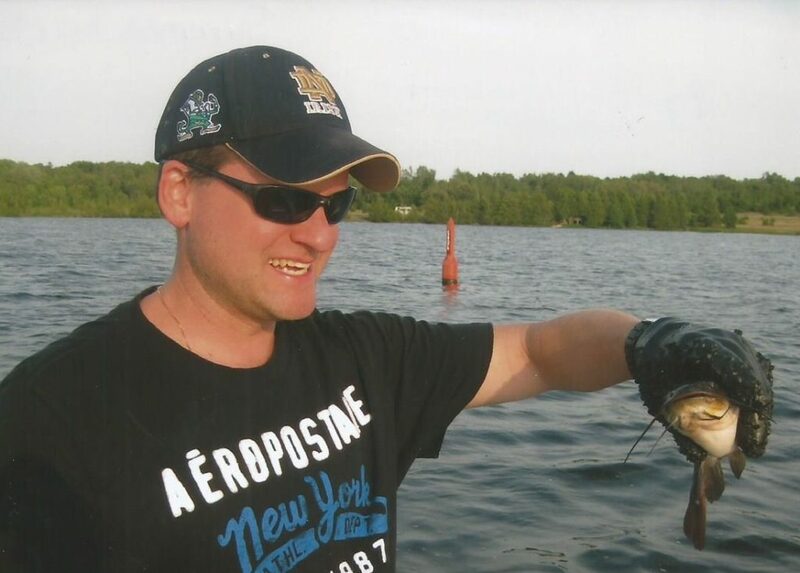 Todd McNabb was a coach in the minor hockey community in Ajax and Pickering for over ten years. Honoring his passion and desire for youth to embrace an extracurricular activity like hockey to build character and create friendships for a lifetime, the Todd McNabb Memorial Scholarship was established in 2014. 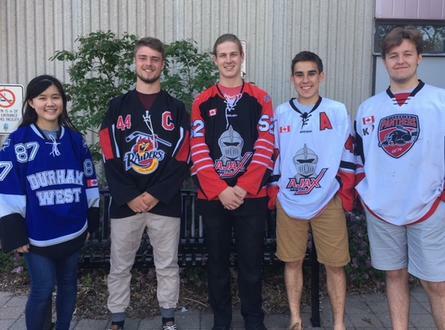 Available to a student graduating from a high school in Ajax or Pickering and entering their first year of a post-secondary education program, this $1,000 scholarship requires: participation in minor hockey for a minimum of 3 seasons; strong academic achievement; engagement in extracurricular activities; and active involvement in the community. Students seeking a Todd McNabb Memorial Scholarship must apply by completing the application below and emailing it by March 31, 2019 to info@durhamcommunityfoundation.ca to be considered. Note: Given continued growth in the value of the fund, a $1,000 donation was also made to “Their Opportunity” in June 2016 to further support youth hockey programs in Ajax/Pickering.